The above template displays a diagram of a money bills. This image represent the concept of financial bill. It is a useful captivating tool concieved to enable you to define your message in your Business PPT presentations. Our PPT images are so ideally designed that it reveals the very basis of our PPT template to make your clients understand. 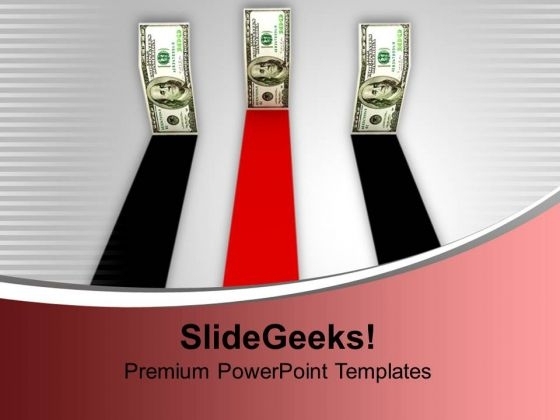 Enhance client confidence with our Money Bills Race Business PowerPoint Templates And PowerPoint Themes 1012. Deepen the basis of their belief in you. Our Money Bills Race Business PowerPoint Templates And PowerPoint Themes 1012 have an eclectic outlook. They are conducive to all customs.